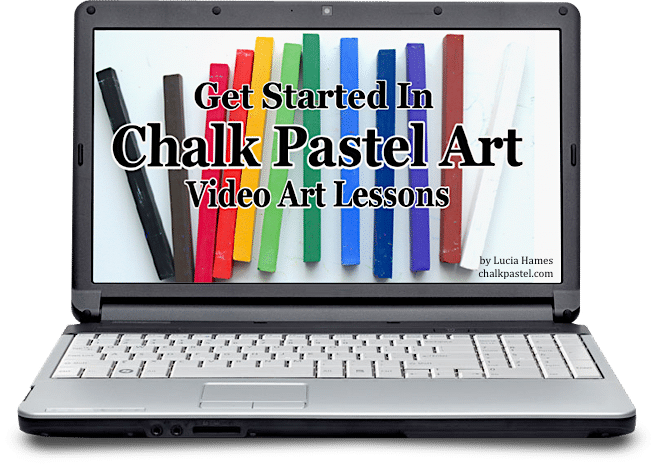 Get Started in Chalk Pastel Art Video Art Lessons - You ARE an ARTiST! 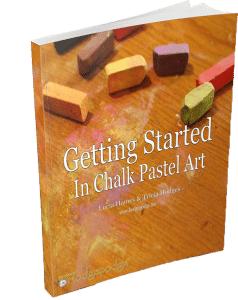 Why chalk pastels? 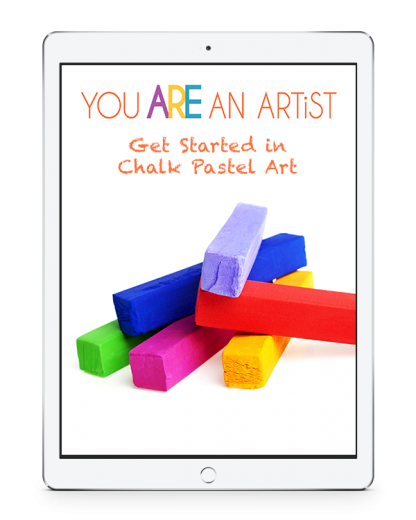 Wondered how in the world to get started in art? 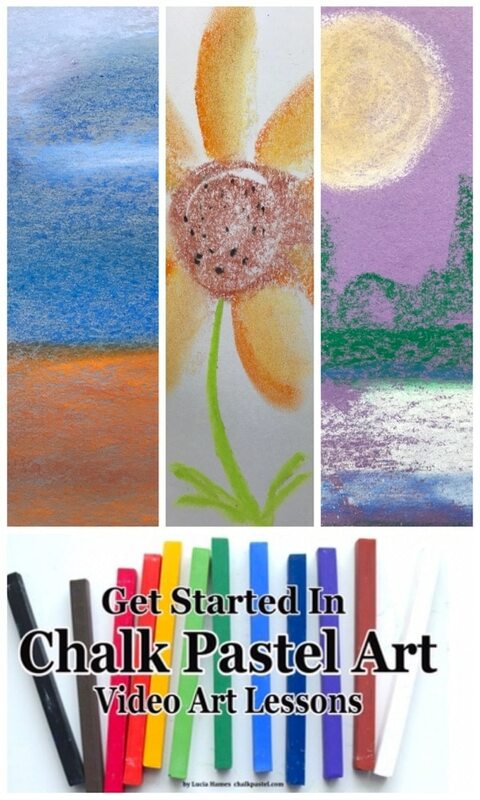 Our free Get Started in Chalk Pastel Art video art lessons will show you how! Introduction from Chalk Pastel on Vimeo. 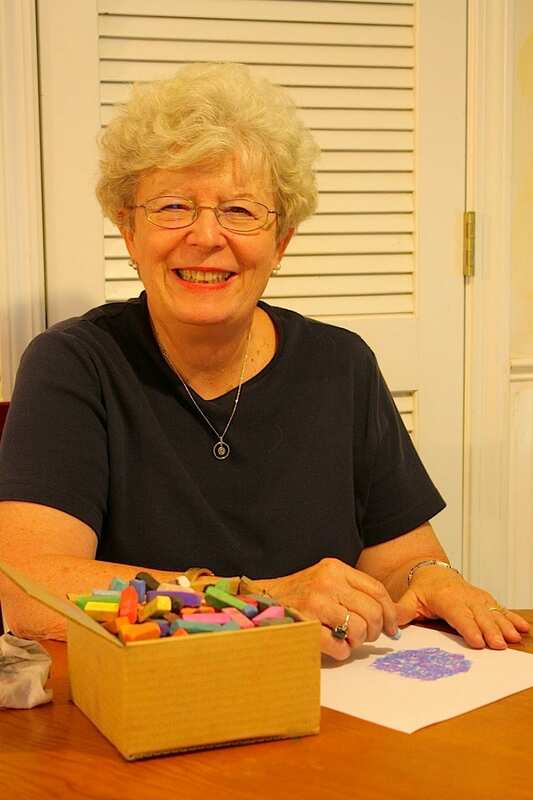 As a mother homeschooling her child, I have discovered the easiest, spill proof art form that is so easy to carry around and set up by following Nana’s classes online! Normally free courses offered on the Internet are very basic but with Nana’s free ChalkPastel classes are sincerely elaborate and complete. Not just a sneak preview. 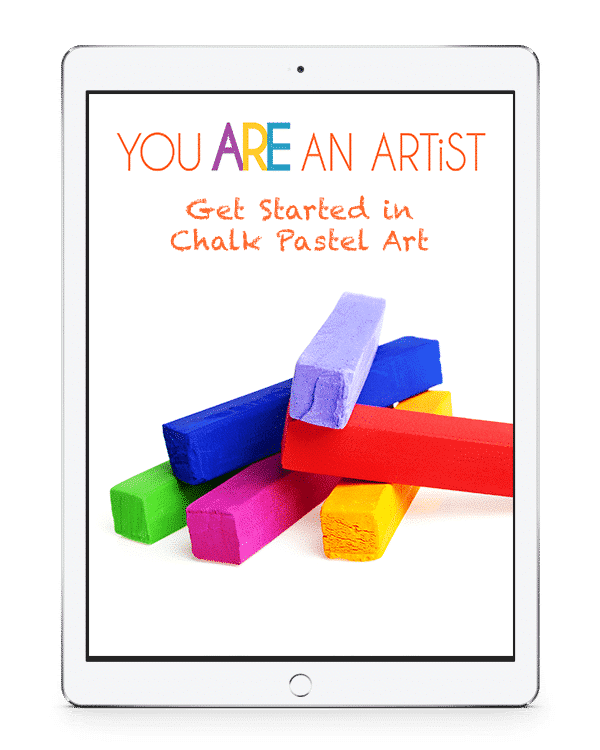 Homeschooling parents as well as other parents would gain a lot from her courses and learn how the humble chalk can transform your work/journal into great works of art! So now whatever we learn or read we take a page from the book and reproduce it. Or turn our subject of study into an illustration in the journal. Thank you for instilling confidence in me and my child who loves to follow Nana’s online tutorial!